We all have been using video channel websites all these days. YouTube.com is one of them & Its most popular. People upload their videos & share everywhere & earn from Ads displayed in between videos. 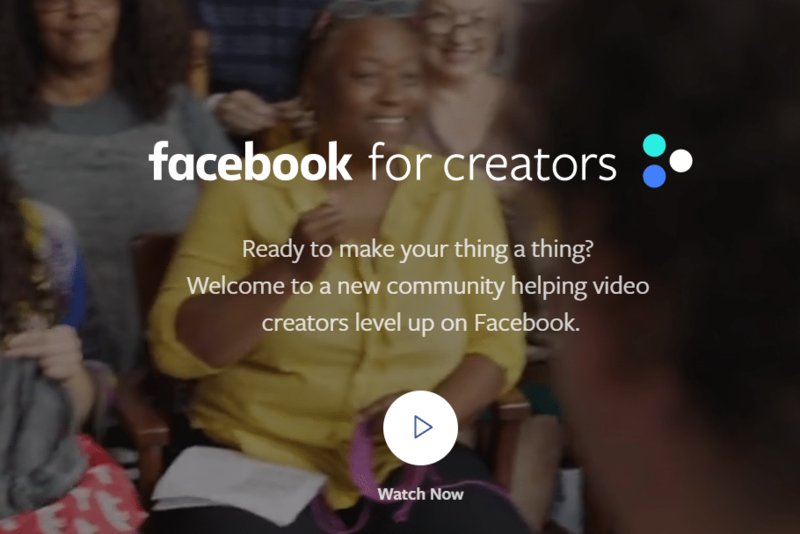 Now Facebook has come up with its own video community “Facebook for Creators” for video lovers. 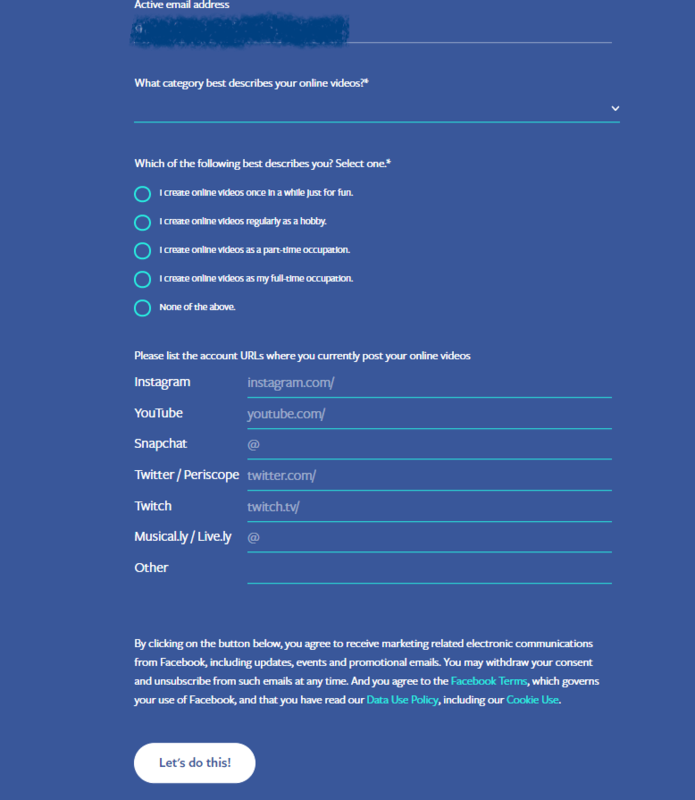 You can upload your videos, share them with people. You can like videos & comment on them. As we are doing on YouTube as well. Facebook may be launching this to give competition to Google’s YouTube. Well its new community, Everyone is not not families with it. May be Facebook will also provide monetization option for video as YouTube does with GoogleAdsense. Currently, only registration can be done on Creators. Click on “Let’s do this!” and & You are ready to go. 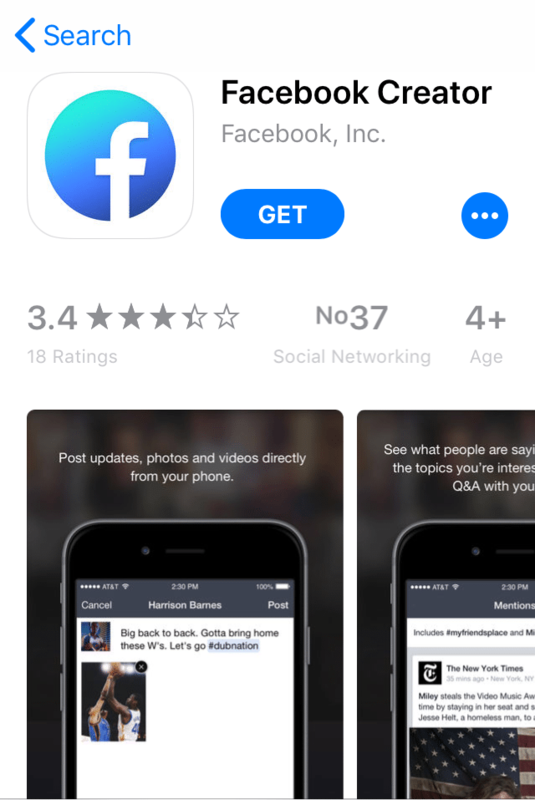 Facebook has also provided iOS app for Creators. You can download this from iOS App Store. An Android App is not yet available on PlayStore. Facebook will soon provide for Android users as well.